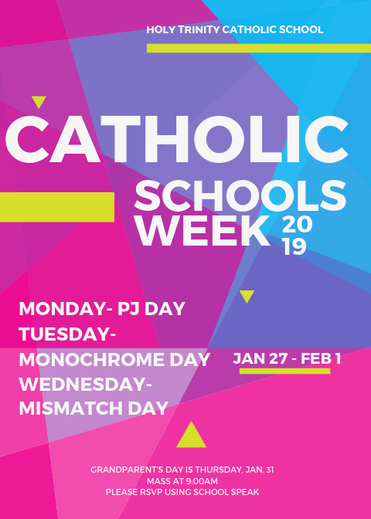 We are excitedly preparing for Catholic School's Week! 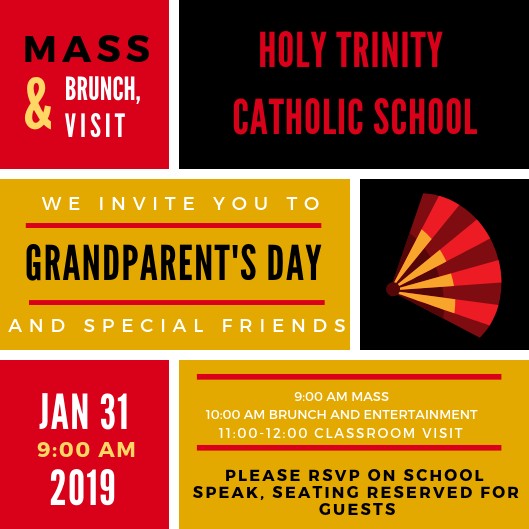 January 28th through February 1st we get to celebrate all the gifts being a Catholic school gives us, our students, our community and our parish. Thank you for commitment to Catholic education and Holy Trinity. Holy Trinity Catholic Church's Social Justice Committee is offering an 8-week program focusing on nonviolence from a Christian perspective. Based on Jesus as model of nonviolence, the program takes participants through explorations from self-focused nonviolence to what nonviolence can look like on a national or global scale. ​Mondays, February 18 – April 8, with the exception of March 11. Sessions will be held in the Fireside room from 7-9:00 pm. Join Willamette West Habitat for Humanity for an informational meeting about creating a Holy Trinity Women's Build Team. *Bonus: All attendees at the Jan. 29 meeting will receive a shopping discount at the ReStore that evening!